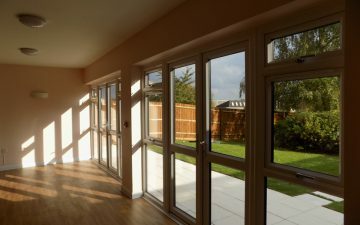 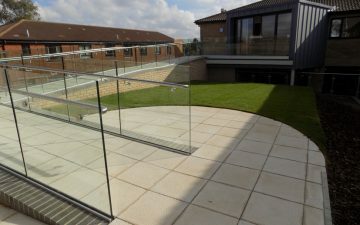 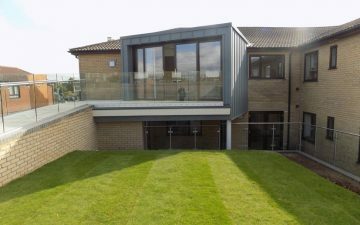 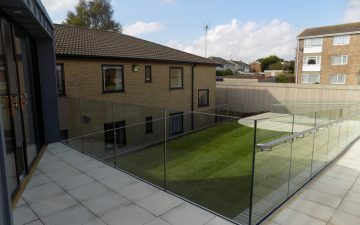 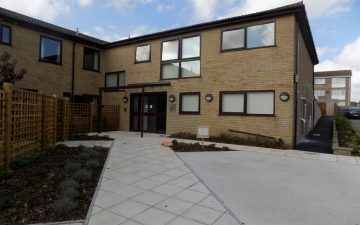 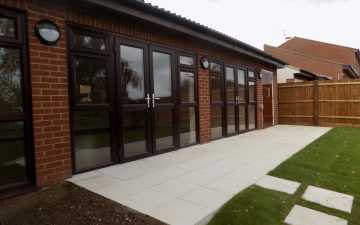 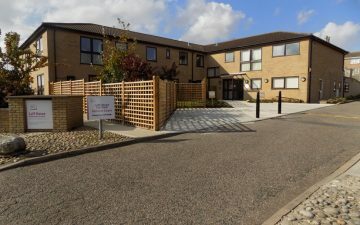 The scheme comprised of the refurbishment to the existing inhabited care home buildings. 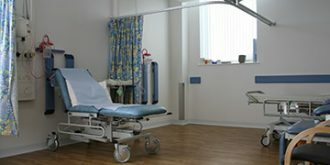 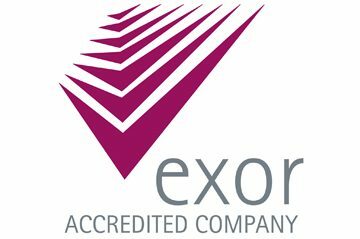 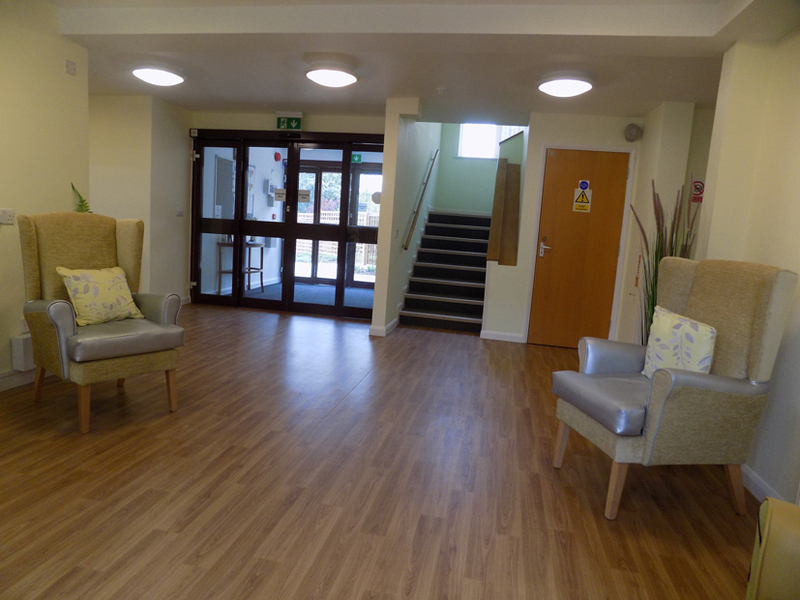 Works were carried out in 4 phases so the care home could remain fully functioning with minimal disruptions to staff and residents. 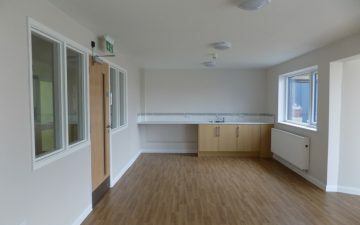 Phase 1 – Remodelling works to the new kitchen and dining area including the installation of a new professional stainless steel kitchen. 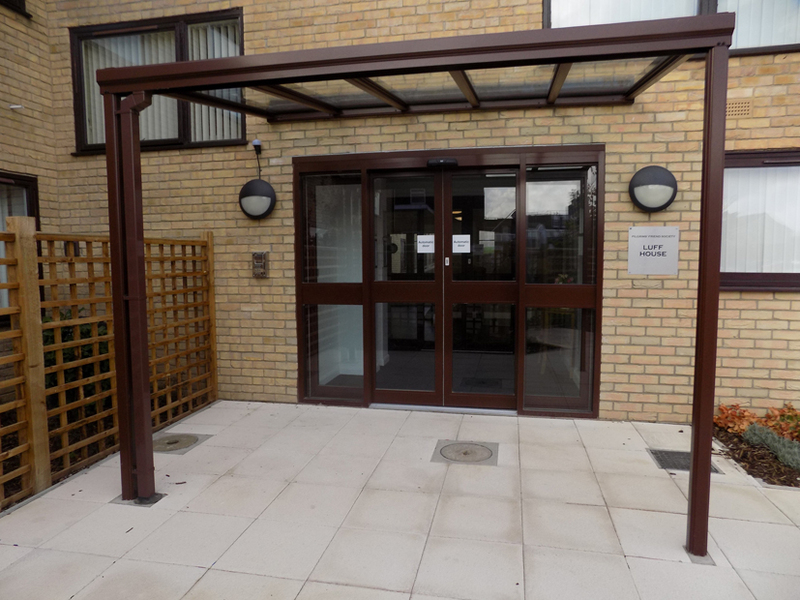 Phase 2 & 3 – 2 stage refurbishment works were carried out to the main entrance area. 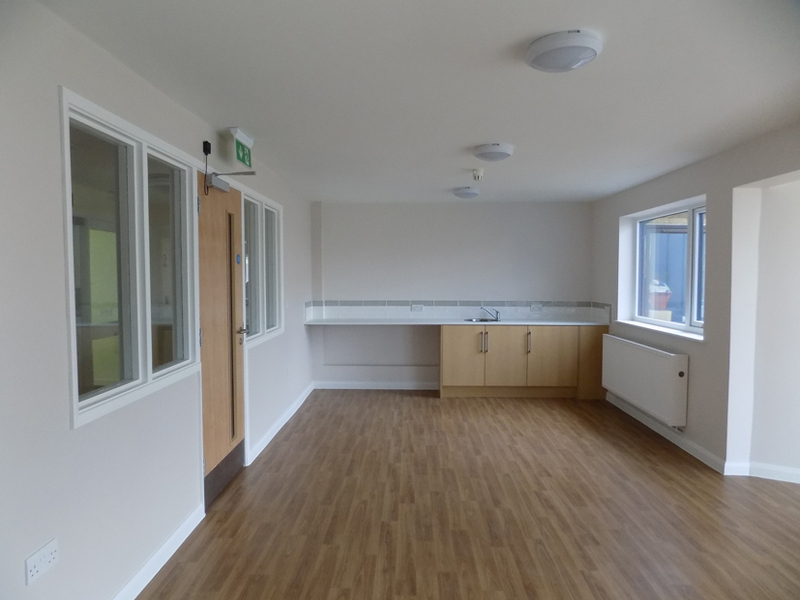 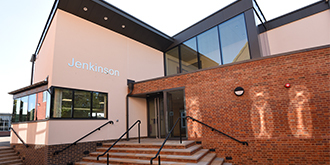 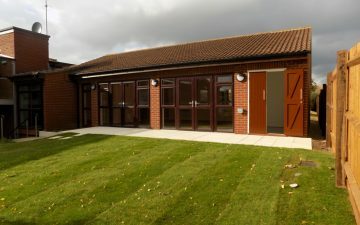 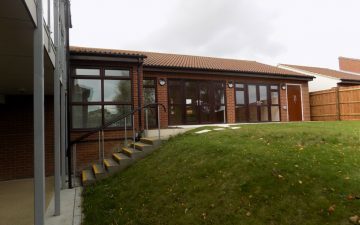 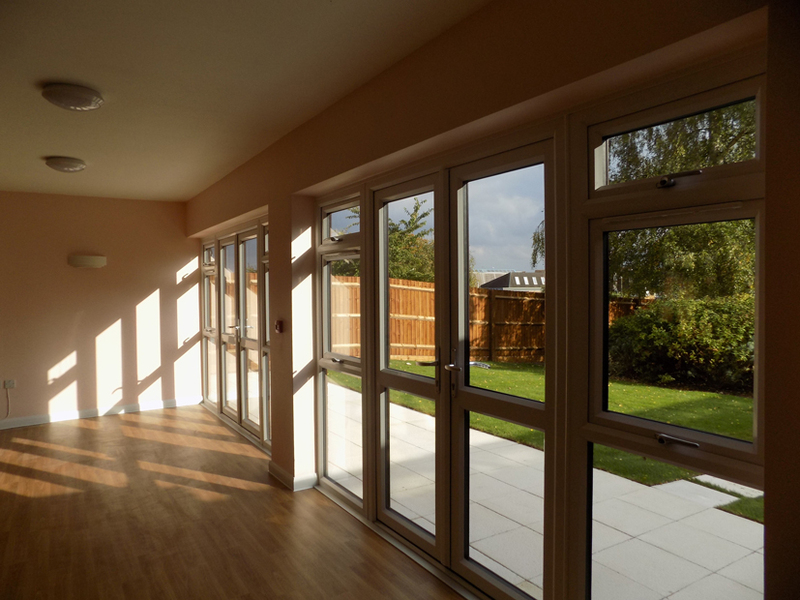 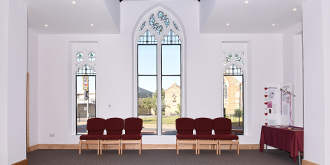 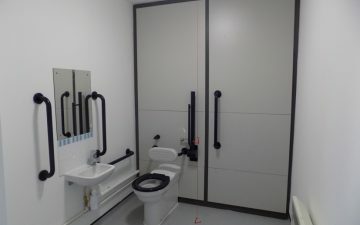 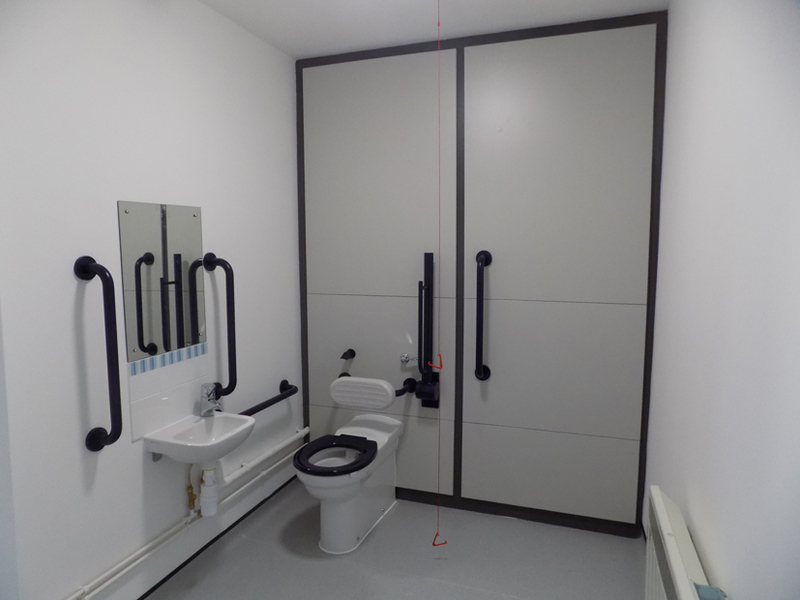 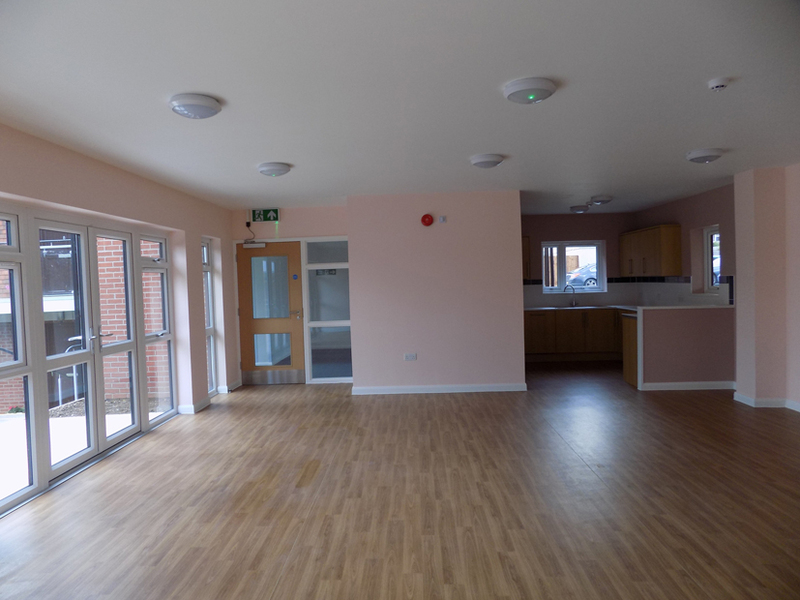 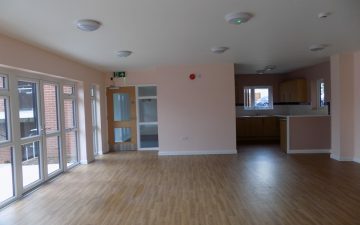 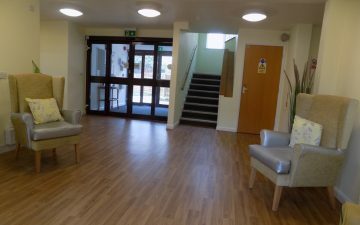 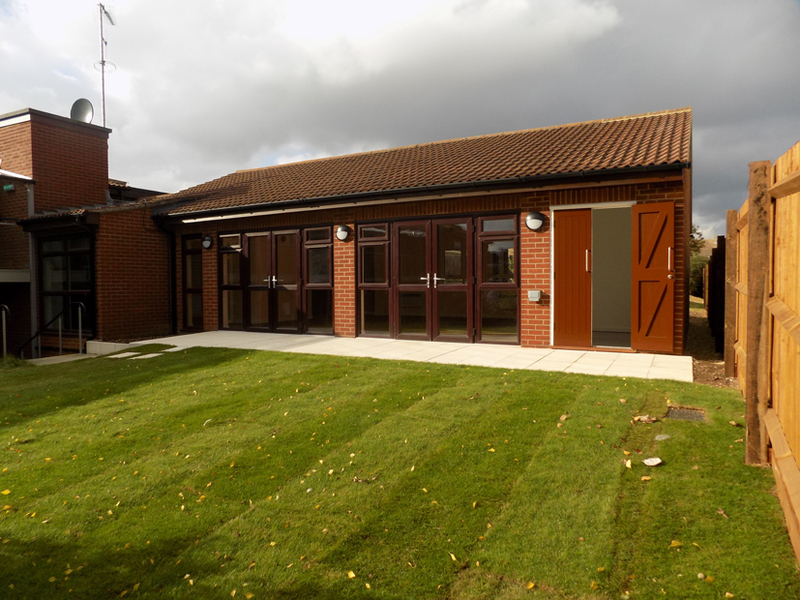 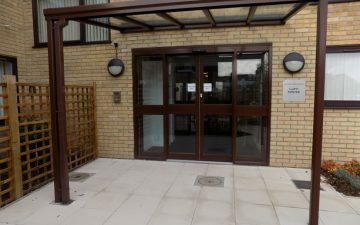 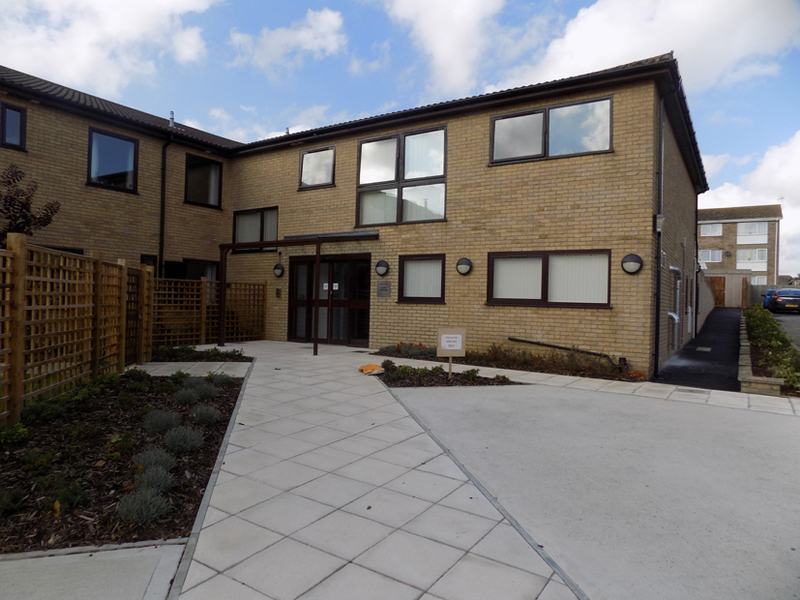 Phase 4 – Refurbishment and remodelling works were made to the existing day centre area creating two separate buildings. 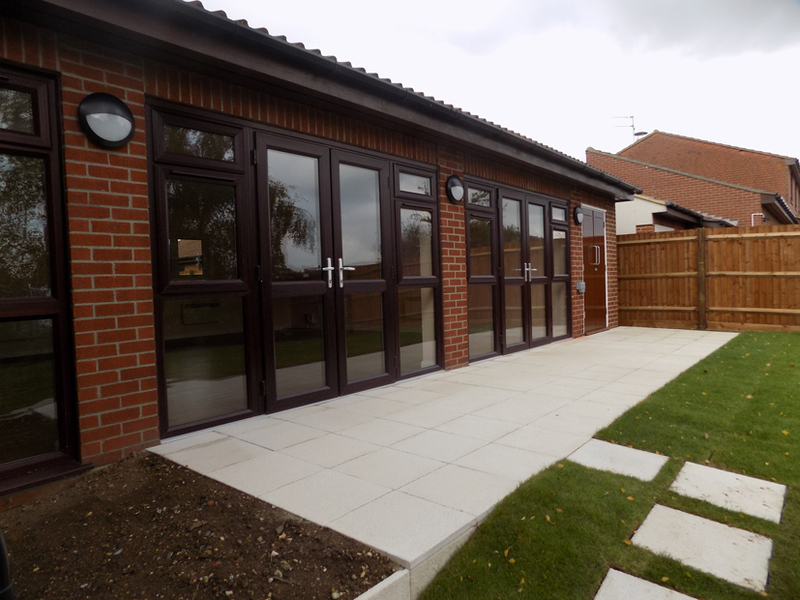 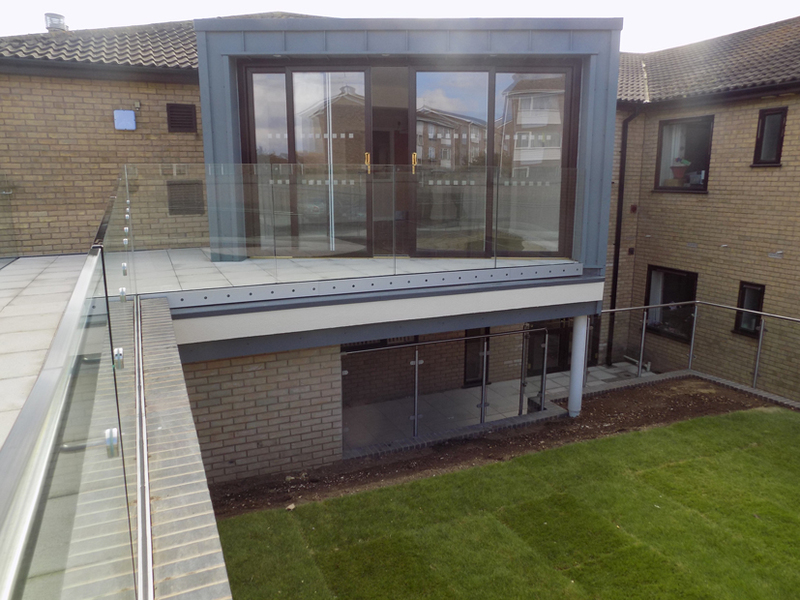 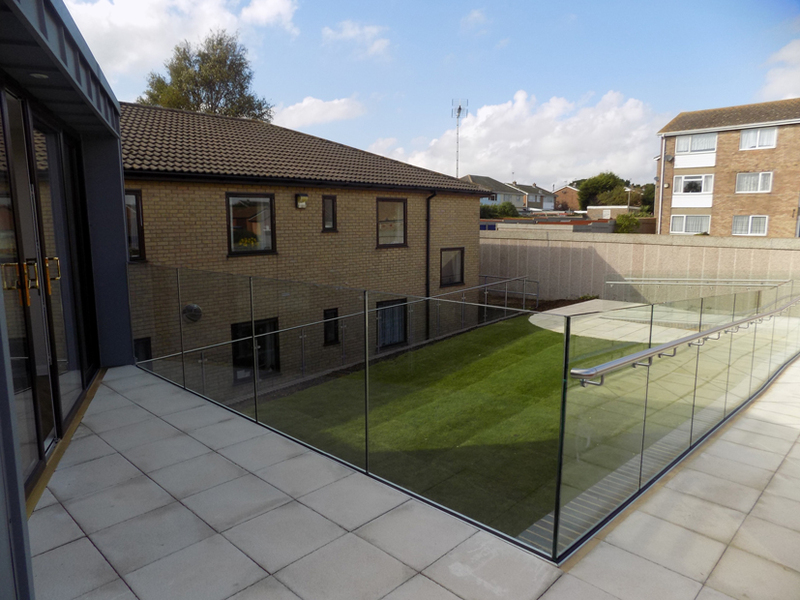 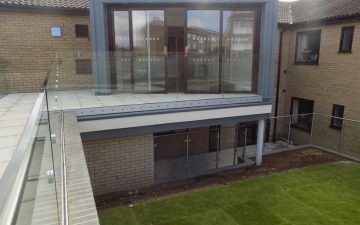 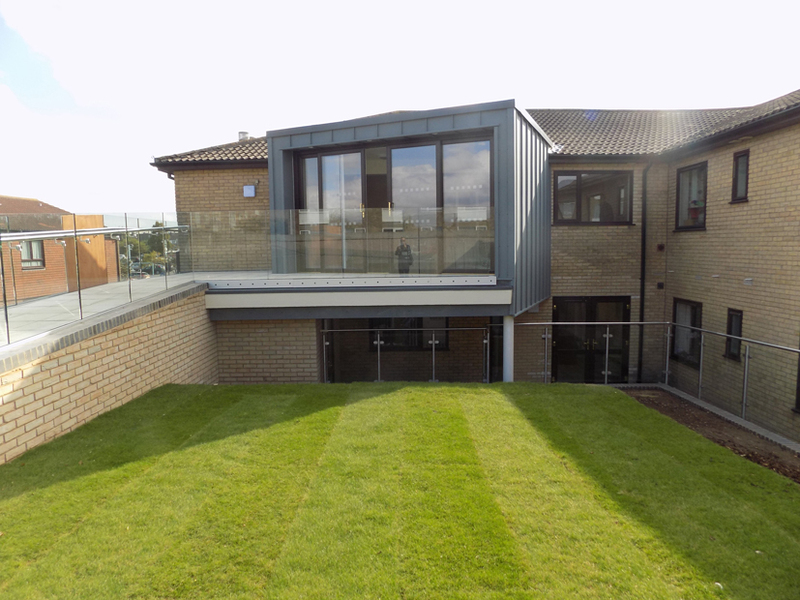 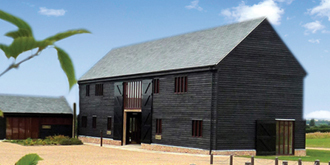 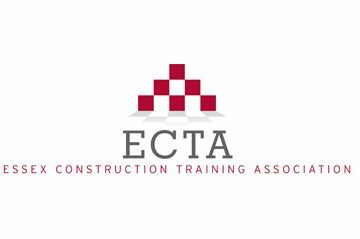 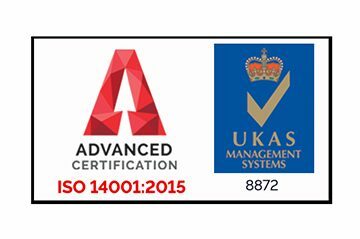 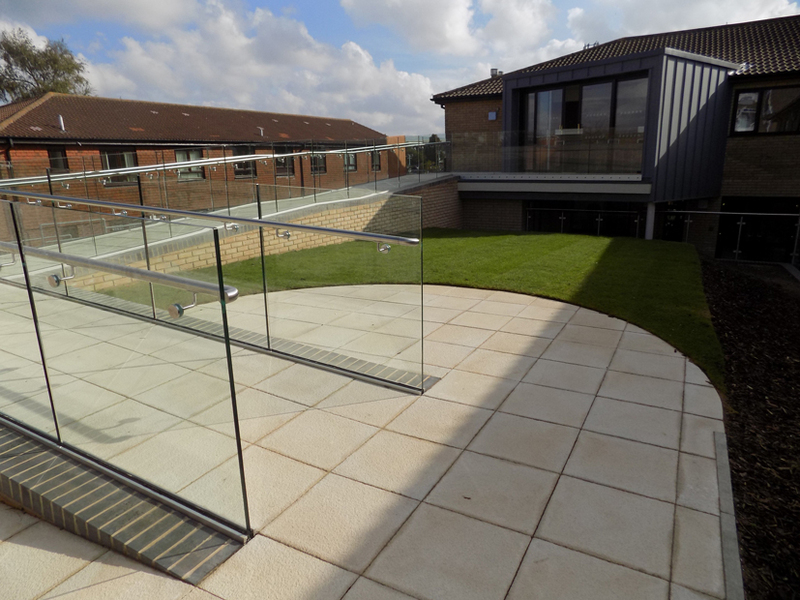 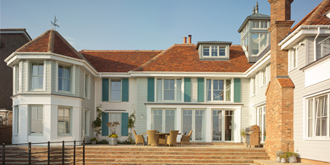 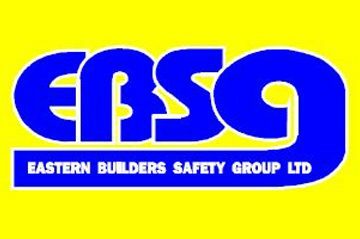 All 4 phases included structural alterations, M&E design & installations and internal finishes. 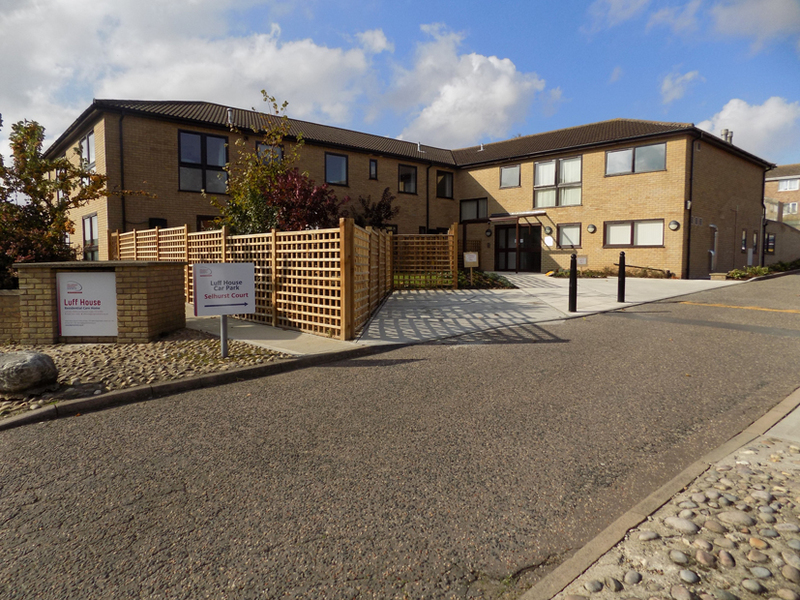 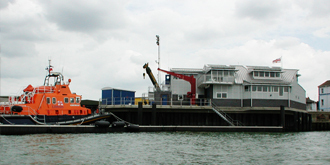 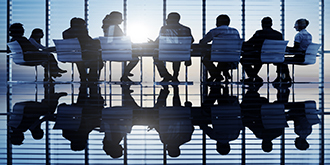 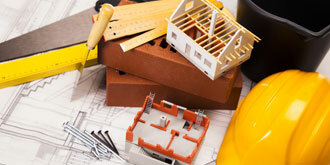 Phase 4 involved the relocation of mains water, gas and electrical services. 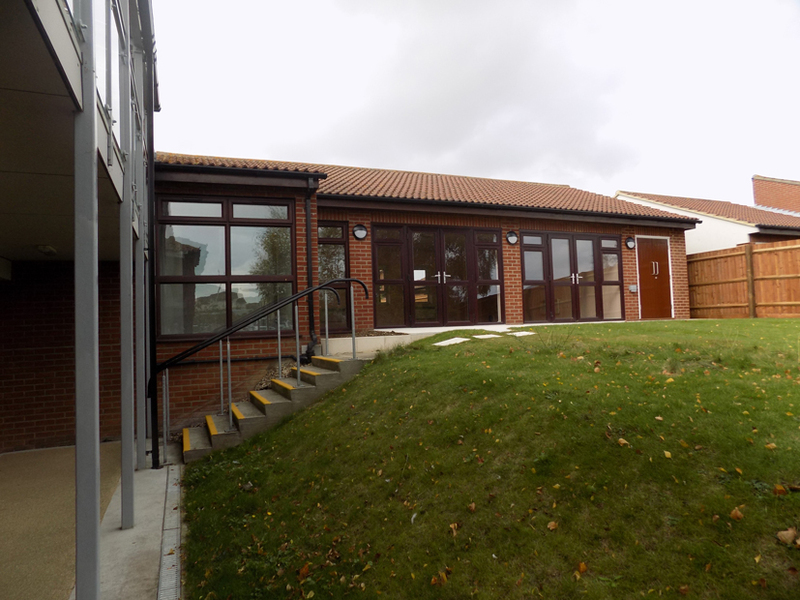 Major landscaping works including parking areas and access routes.